The ENS202 provides 11n speeds outdoors to 300 Mbps on the 2.4 GHz band. Extend the network over short or long distances, building-to-building, to a guest bungalow or work shed and eliminate cable runs when extending the network between buildings up to 1,300 feet from the main house. 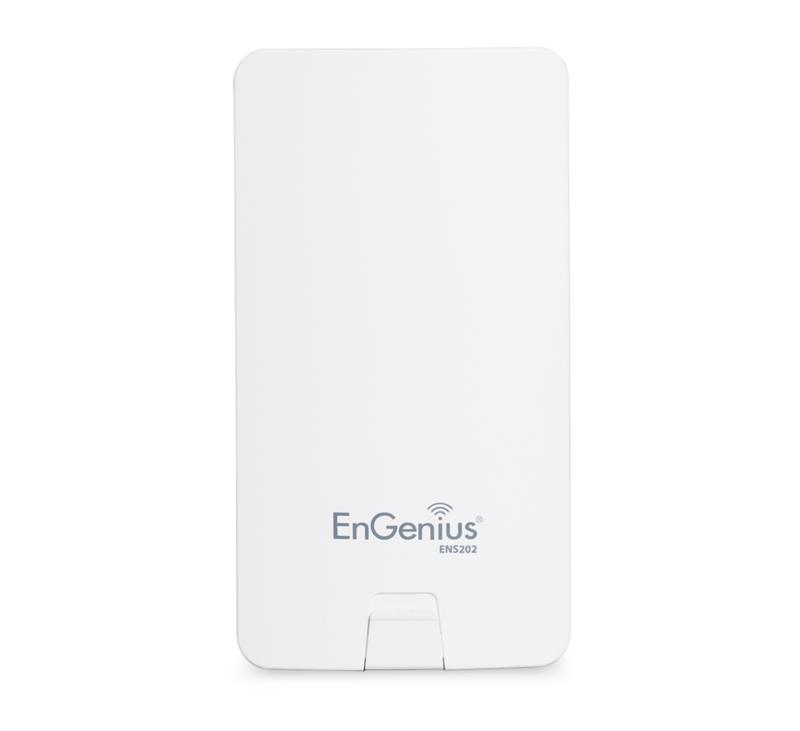 ENS500-AC Outdoor Wireless Bridge has powerful onboard quad-core processors combined with new 11ac Wave 2 technology that is up to 30% faster than previous 11ac 3x3 devices. It offers greater connection reliability and high bandwidth performance over long ranges for point-to-point or point-to-multipoint connectivity with reduced interference.